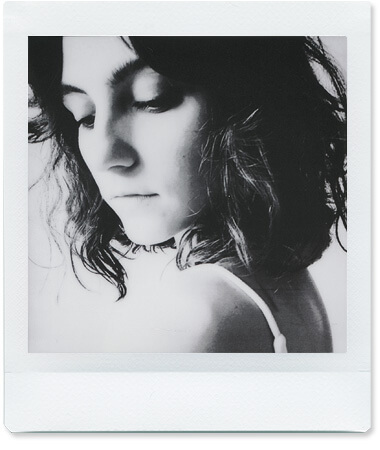 This colored film for the Instax Square camera has the classic, popular square shaped frame. 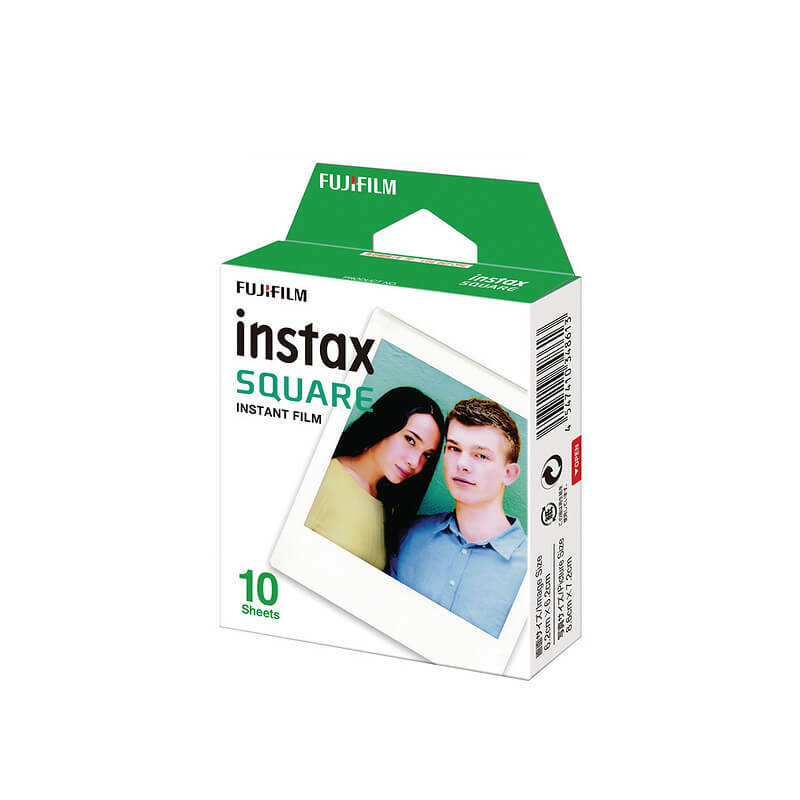 It creates sharp details, has realistic colors and a fast film processing time. 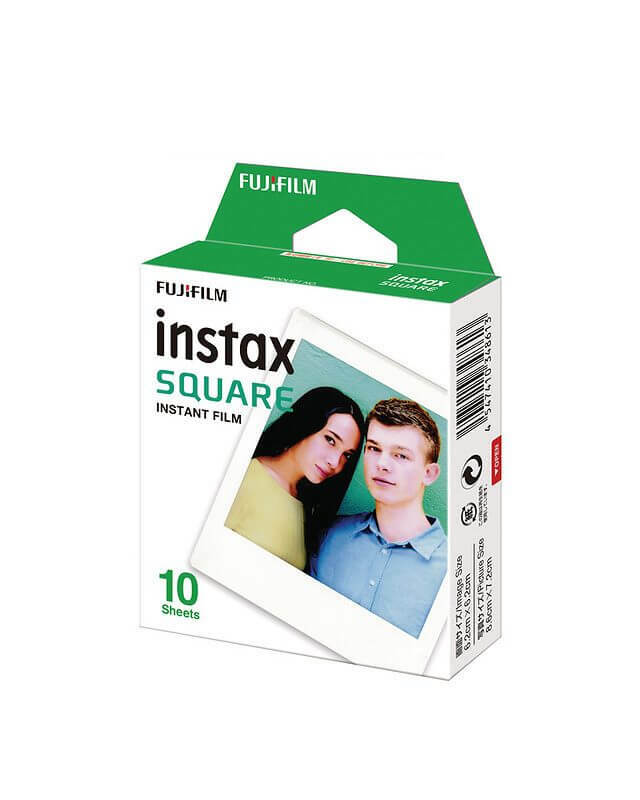 This film is compatible with all Instax Square cameras and contains 10 photos. 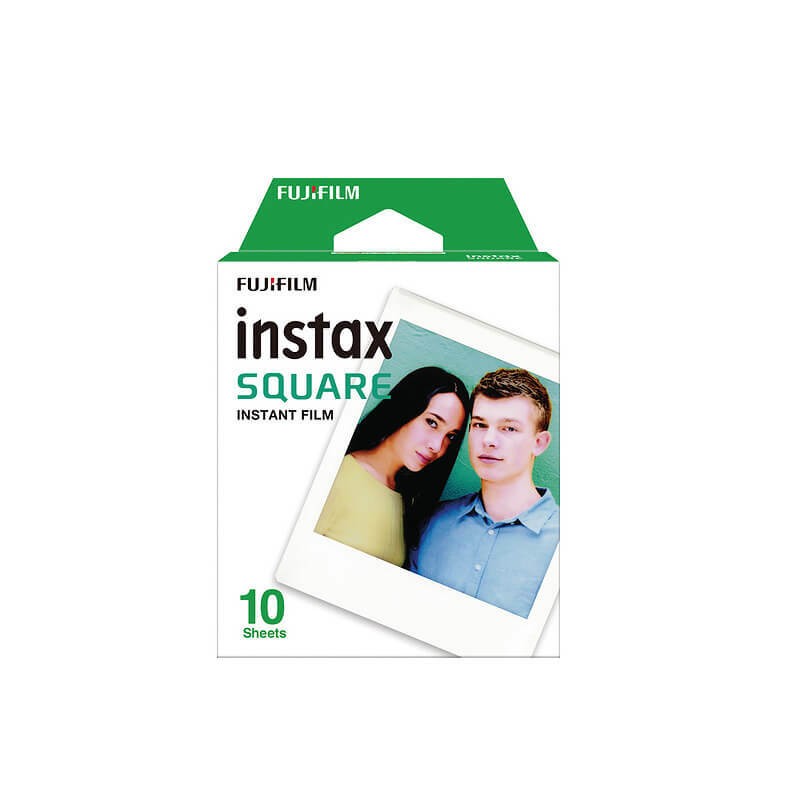 This film pack contains 10 colored film sheets with a white frame. 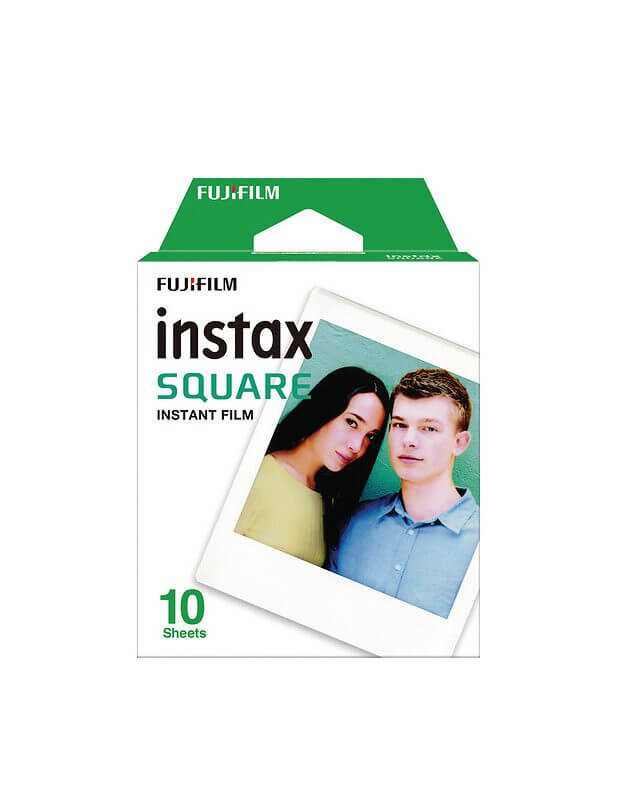 Compatible with Instax Square cameras.